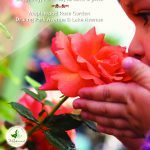 2018 Rose Festival June 9th ! 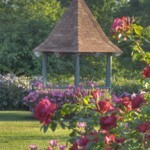 Eastman Business Park Hosts May 3rd MNA Town Meeting! 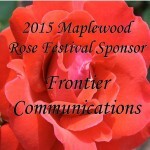 Click here to download the 2014 Maplewood Rose Festival Arts & Crafts Application! 2013 Maplewood Rose Festival Rose Wine and Jazz Wine Tasting.